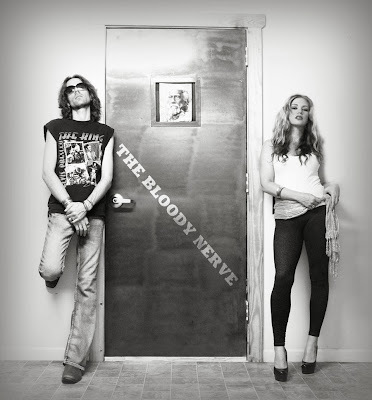 Rock Review Phil: The Bloody Nerve "Red"
Unfortunately there aren’t many name-sake rock bands to come from the city, or state. The most popular name would probably be pop rock Paramore from Franklin, Tennessee. There are a few others that I enjoy, such as alternative metal band Red and 80’s shred metal band Steeler (featuring a then quickly rising Yngwie Malmsteen.) But of these bands, none capture a good essence of what Tennessee, and Nashville and its reputation precede me to expect. I expect maybe something like the Eagles (yes, I know they formed in California.) Something of a country rock, or at least blues-rock nature is what I’d expect of a Nashville rock band. 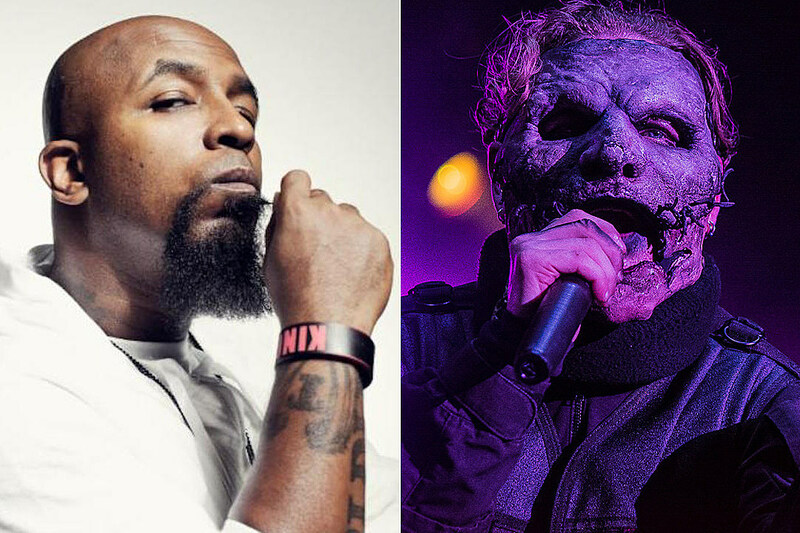 It may be cliché, but I’ve mentioned in previous articles how modern music is severely lacking in current artists that fit in such a category. Recently I’ve come across The Bloody Nerve; a band formed in Nashville, despite its two members Stacey Blood and Laurie Ann Layne being from different States (Texas and New York respectively.) Both members’ different upbringings make for a unique mixture in the band’s songs. The Bloody Nerve’s three track EP Red displays three very different songs that show great and promising diversity. The first track, Place To Hide, starts off with a bit of a roadhouse blues sound to it, with its bluesy guitar and piano riffs and groove. Upon first listen, as soon as the singing started, I was completely hooked. Of the independent EPs/LPs I have been asked to listen to, none of them had a song capture me with its opening words as this song. That’s something I usually like in songs; not so much the lyrics, but the melody in which they are sung. Stacey Blood primarily sings lead on the track, and is complimented with Laurie’s harmonizing vocals throughout the song. Local Honey takes a bit more of an edge to its beat. It is a less bluesy song, maybe a little more soulful, thanks to Laurie’s lead vocals. The sounds of piano still give it a bit of a blues vibe. It stills keeps that Nashville sound like what Place To Hide has. It is the last of the three tracks, Find Ya Love that changes the tone of the EP. A completely acoustic song; I find this track has a good alternative folk sound to it. It is dark. Very dark. The added string section adds to the dark nature of the song. The song sounds like something a contemporary alternative rock band would release on an album. It really leaves me curious as to how a whole album would sound by the band. Because there are only three songs, it is hard to categorize the band. They could be southern rock. I mean most southern rock bands hailed from Florida, but there have been ones from other places. Heck, The Band (I’d hope people reading this know that was a band’s name) was considered southern rock and they were made up of mostly Canadians. Based on the three tracks, though, I think southern rock is a safe way to describe The Bloody Nerve’s sound. I feel that they yield the capabilities of making music like such beloved southern rock bands such as Lynyrd Skynyrd and The Allman Brothers Band once made. Needless to say, the band fulfills my expectations of what a Nashville rock band might sound like. “Place To Hide” –­ What more is there to say on the song? Should the band release a full album, I believe it will be filled with tracks as great as this one. It is hard to pick a true highlight, though I think this track deserves a spotlight out of the three, however I really have no way of verifying, just hoping, that this song is the bare essential to the sound that The Bloody Nerve is going for.